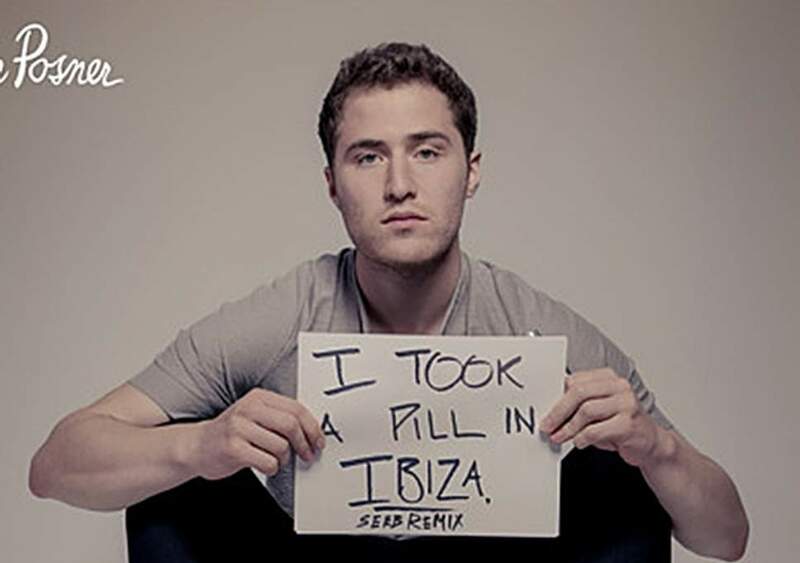 Havin' spent around ten years in the music industry has helped Mike Posner to collect the net worth of $8 million. Without a doubt, his source of income is music. His salary and earnings details are not revealed yet, however, he has produced good music which has mostly topped the Billboard Chart that includes Cooler than Me, Please Don't Go, I Took a Pill in Ibiza and others. 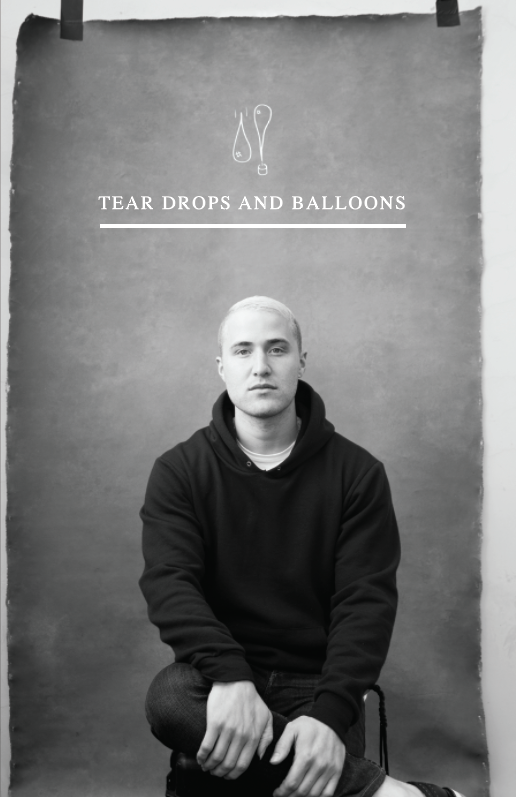 To mention, Mike is also a poet and he released his first book, Tear Drops & Balloons in 2017. Surely, the book might have added a little in his net worth. He has been nominated once for Grammy Awards for the song, I Took a Pill in Ibiza in 2017 but failed to win. Also, he has been nominated five times for the same song for different awards. Back in 2008, Mike started as a record producer with Big Sean. Mike released his first mixtape titled Reflections of a Lost Teen the same year. The following year, Mike released his second mixtape titled, Yagum. In 2009, his third mixtape, One Foot Out the Door came out. Only a year later, Posner released his debut album, 31 Minutes to Takeoff. The singles from the album got huge success and made to the Billboard Chart. Then, Posner came up this another mixtape titled, The Layover in 2011. Also, his EP includes Cooler than Me released in 2010 and The Truth in 2015. Mike's second album, At Night, Alone was released in 2016. And A Real Good Kid is his third solo album released recently in 2019. 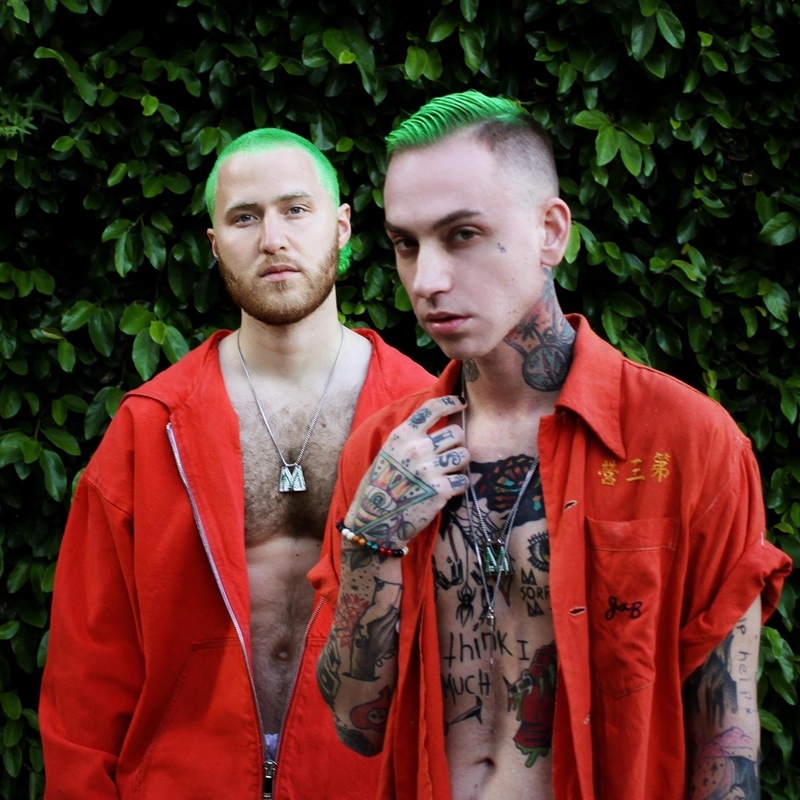 In 2017, Mike and Blackbear put on a new collaboration and named the duo, Mansionz. They have released three singles, Stfu, Rich White Girls, and Dennis Rodman. Mansionz also released their self-titled album in 2017 which featured G-Eazy, Soren Bryce, Cyhi The Prynce, Dennis Rodman, Snooze God, and Spark Master Tape. 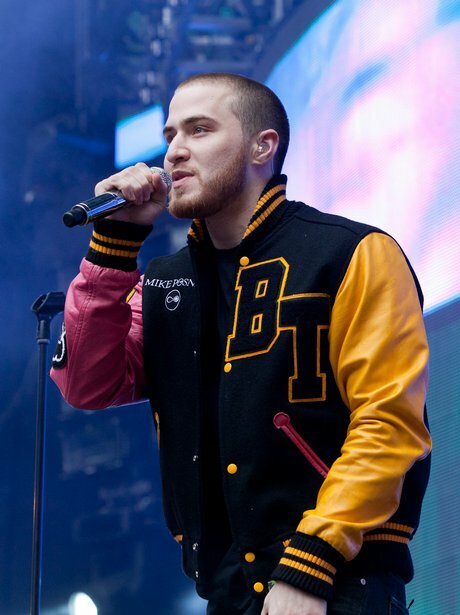 Mike Posner has worked with several popular artists including Lil Wayne, Avicii, Cher Lloyd, Nick Jonas, Annee-Marie are some names to mention. Not only albums and mixtapes but Posner has contributed in songwriting also. To mention, his contribution includes Maroons 5's Sugar, Justin Bieber's Boyfriend, Labrinth's Beneath Your Beautiful, and many others. Michael Robert Henrion Posner was born on February 12, 1988, in Detriot, Michigan, to a Jewish father and Catholic mother. He has a younger sister. To educate, Michael went to Bingham Farms Elementary School and also Berkshire Middle School. He later graduated from Groves High School and also attended Duke University to graduate with a degree in sociology. 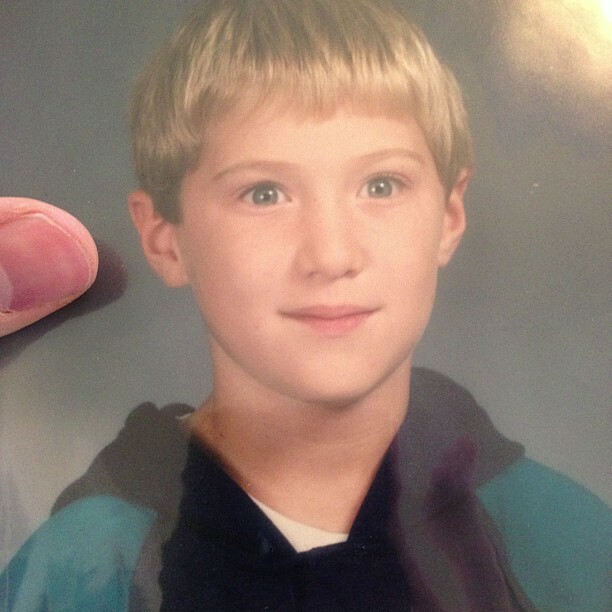 Yes, Mike Posner is currently single. He has not revealed anything about his love history. However, he was rumored to be dating a model, Kirstina Colonna some years back. Yes, this young singer is popular on social media also. His Twitter account shows a total of a 607K follower and he has tweeted 16.3K times so far. Similarly, he has got 294K followers on Instagram and he has posted 1,958 times over there till the date. He also owns a YouTube Channel with more than 1.33 billion video views.